TOPEKA ? New budget projections released Friday by the Kansas Legislature’s nonpartisan research staff show a state budget shortfall developing by July 2016. 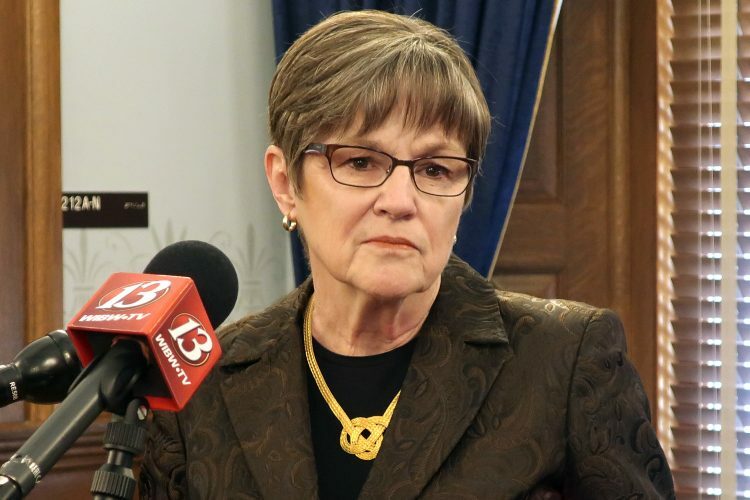 The Legislative Research Department’s projections also show a lower figure for the state’s cash reserves on June 30 than the figure reported last month by Gov. Sam Brownback’s administration. The department provided the figures to The Associated Press after releasing them to legislators. 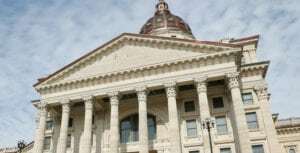 They’re likely to become part of an intense public debate about whether personal income tax cuts engineered by Brownback are creating the economic growth he promised or wrecking the state’s finances. 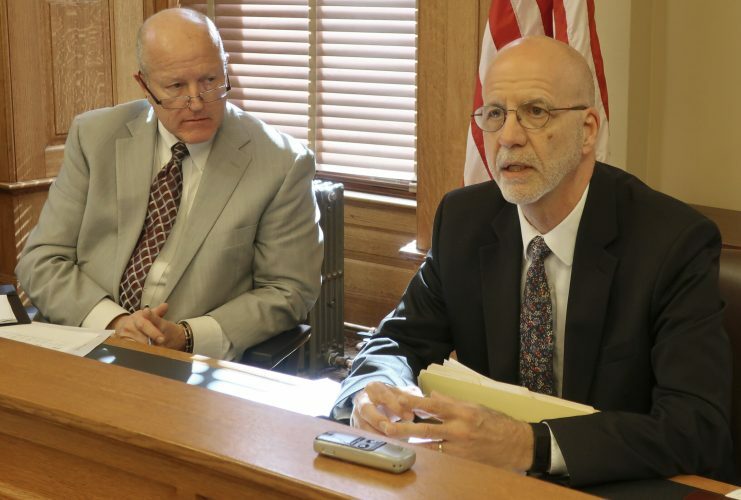 The department projects that with the state’s existing spending commitments, Kansas would face a projected shortfall of $238 million at the end of June 2016. The department initially listed a higher figure, but revised it downward. The department issued a projection in May after lawmakers finished work on budget issues for the year, and it showed that a shortfall wouldn’t emerge until a year later, by July 2017. 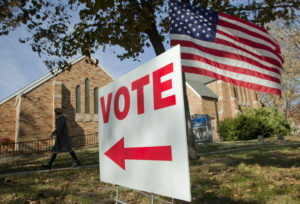 The new projection came after state tax collections fell short of expectations in April, May and June by a total of $334 million. That reduced the state’s cash reserves. 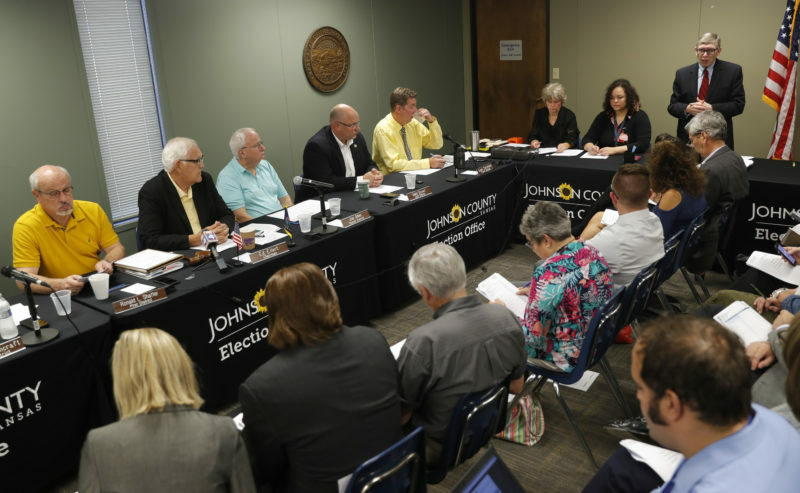 The department said those cash reserves on June 30 — the end of the state’s 2014 budget year — were $380 million, not the nearly $435 million reported by Brownback’s administration last month. The department’s figure is $55 million lower because it subtracted bills that were pending but not yet paid at the close of business June 30, as is its practice.